Over the past year Americans have become increasingly aware of the digital celebrities living among us. They’ve infiltrated our social media feeds, twitch streams, advertising campaigns, and even fashion. Having been immersed in this space for some time now, I figured it would be helpful to break down this developing market by talking through some of the history of digital celebrities, what’s happening now, and how they could change our world. Part II: How do digital celebrities progress? S1mOne was a 2002 film about a digital celebrity, Simone. What is a digital celebrity? A relatively in-depth list of these characters can be found here. The vast majority of these characters today live on social media and post their day-to-day lives and thoughts with the world. Miquela (one of the most famous) has done a shirt collab, released music, and gotten in fights with other digital celebrities. Noonoouri has worked with Kim Kardashian, Blawko streamed on Twitch, and a bunch of others post just like your other friends that live on Instagram. The closest thing to these digital celebrities that many point to is Hatsune Miku, with some Americans also mentioning Gorillaz. 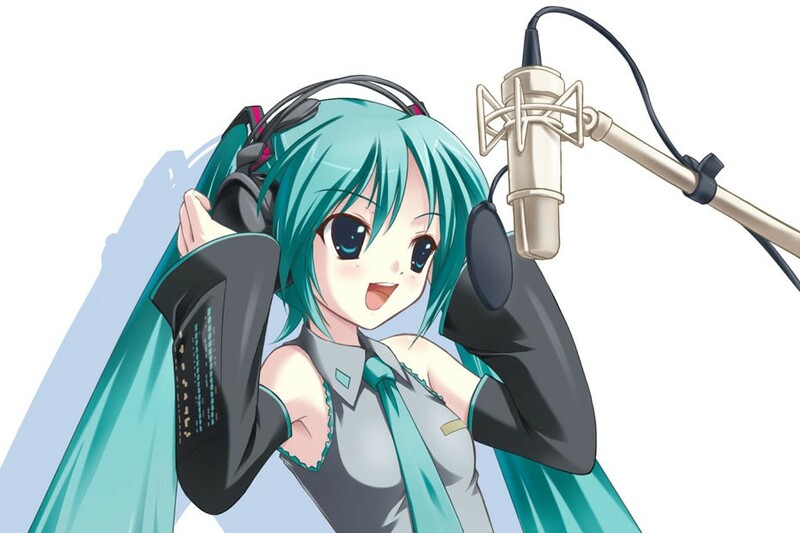 Hatsune Miku was created in 2007 and is a Japanese holographic pop star that is powered by her large fanbase and easy to use creation tools. Touted a “crowdsourced pop star”, she has generated hundreds of millions to billions of dollars in revenue across all of her entities/merchandise. There are many lessons to be learned from her rise, and a great paper documenting this can be found here. While a large portion of these celebrities are still in the experimental phase, there is a subset that are clearly pushing to monetize their social media presence in some way. Some may take a vertical focus, like food blogger Melissa Cohen tagging Blue Apron in her posts, while others may just try to build a legion of fans and then figure out how to monetize their following. Either way, every major online vertical that is dominated by some type of influencer will eventually be targeted by a digital celebrity. Simple markets like food blogging make sense today, however as technology infiltrates these markets in a meaningful way, the quality of content will increase, making even more markets quite susceptible to the digital vs. human influence wars. Digital Influencers can scale past humans. Many influencers or social media personalities have attempted to break out of their domain and into the mainstream areas of music, TV, or film. Few have succeeded. Often the talent agencies tell me that the level of talent/skill set to achieve stardom in these areas is a difficult barrier to entry, along with the strong brand association and fanbase of a given character that may make it hard for them to work within a larger portfolio of brands. With digital celebrities, no longer can you age out of your demographic. You can freeze time, fast forward, or rewind, creating both a more relatable character as well as a much more in-depth storytelling mechanism where history, present, and future are all available for creation. With potentially different humans controlling different skillsets of your celebrity, you then have the potential to close the gap from influencer/social media personality to mainstream talent. Miquela’s pop album was an example of this and others will certainly follow suit over the next few years. In addition to having the ability to scale talents, digital celebrities can scale utilization. While scarcity can drive the price of services up for a celebrity, there are some where volume is what creates revenue. A recent example of this is when famous Twitch streamer Ninja took 2 days off from streaming and thus lost 40,000 subscribers, costing him over $100k. When multiple people can utilize a likeness across different talent classes, you can imagine the possibilities that are unlocked by removing the volatility and deficiencies of humans. Now these celebrities can be on tour, while filming commercials, modeling their new fashion line, or even starring in their own TV show or movie. In addition to creating a single character that can be monetized as an entity, another strategy will be telling a multi-character story and building your own universe. The lowered barriers of social media allow a cadence of storytelling to happen on a daily or even hourly basis, even if done just through photos (as mostly occurs today). I view this similar to popular text storytelling platforms such as Hooked, but instead there are characters with a physical manifestation, living on the same platforms as your friends, that can further connect the audience to their story. By building a character universe, you allow for some form of virality to emerge via word of mouth growth of a given character, and thus the IP value of the universe. Example: If I follow an Instagram account that details the life of a scientist named Rick Sanchez, but my friend follows his grandson Morty, we inherently will want to talk more about the other people showing up in their stories despite our affinities for different characters. We’re invested into the Rick & Morty universe and once Morty’s dad, Jerry creates an Instagram account, we’ll both likely follow it. A more specific example of this is the ongoing interactions of Brud creations, Miquela, Bermuda, and Blawko. This allows you build a flagship character (in this case, Miquela) and then spin up multiple characters with a much faster ramp time than an entirely new account. Similar to how Marvel has created what feels like 100 movies about different Avengers characters in the past 3 years. CryptTV is a tangential example of this as well. CryptTV uses rapid iteration and the lowered barrier of online distribution to test and expand upon universes and characters focused on horror. While many are running today’s playbook of simple storytelling one photo, inspirational quote, or anecdote at a time, there has been very little innovation on how to utilize the digital component to create a truly unique product. Creators must innovate. Cameron-James Wilson is showing early signs of this with The Diigitals, an all-digital modeling agency. He began by creating a black supermodel, Shudu, and recently released two new models for his digital agency in Brenn, a plus-sized model, and Galaxia, the world’s first alien model. Shudu, originally created as a commentary on minority representation within the modeling industry, has created a fair amount of controversy, but Galaxia could be part of a different thought experiment. Could an Alien supermodel help us identify what we care about as humans when it comes to the personas we let influence us? Could it perhaps even change how we define beauty? 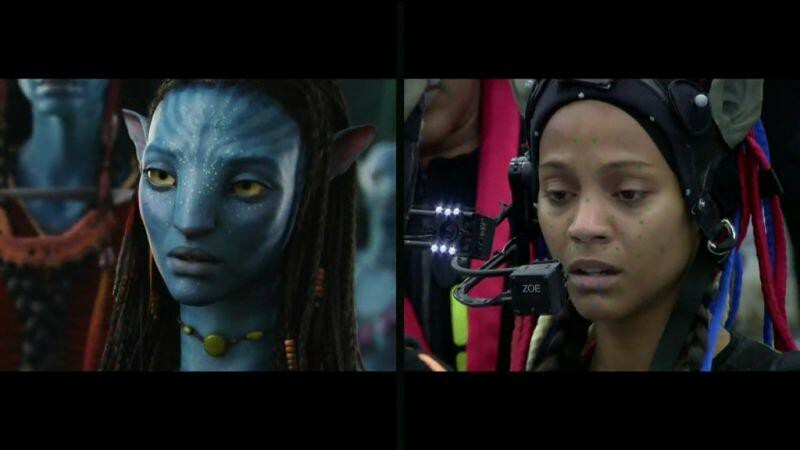 If an alien-figure can eradicate the uncanny valley problem and rise to prominence, it sets the stage for many other celebrity types, and potentially removes the need to create celebrities in ultra-realistic, humanoid-focused, high-resolution 3D models. One of the interesting takeaways from this wave of both newly created digital characters as well as lowered barrier to digital recreation of human entities is what do humans need in order to create a connection to other intelligent beings? I’ve already written that we’re ready for AI friends and believe that digital celebrities could lead to a world where digital identity layers taking on physical traits is more socially accepted. 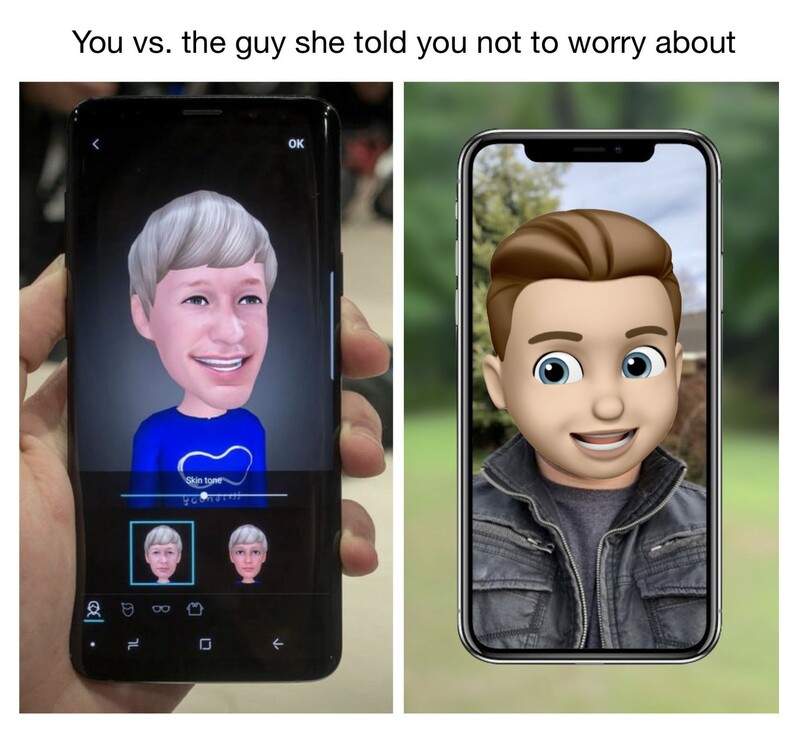 Bitmojis were a small step towards this future, but now Memojis, AR Emoji, and everything in between have shown the major tech companies beginning to recognize this trend, while startups like Facemoji have their own unique take on this thesis. These technologies could allow us to either create entirely new characters/identities by implementing voice modulation, or build economies on top of this digital identity via avatar layer. Human celebrities could also utilize their likeness to create new alter-egos or digital manifestations of themselves that live online. In a world where many stars are seeing their appeal to younger generations fade vs. those on social media consistently “connecting with their fans”, a digital persona could be the perfect balance between connection, effort, and privacy. Some celebrities like Daft Punk and Marshmello have managed to maintain relative privacy by doing this in an analog way already. There are issues to be hashed out around verification, but that is another topic I’ve covered ad nauseum. As this segment of the market matures, I do believe the idea of “digital vs. human influence wars” will become more of a reality. Some have expressed concern that these celebrities could take the jobs of humans, and that is likely true in some cases. The micro-economies that have emerged within social media are ripe for disruption and digital counterparts have clear competitive advantages. 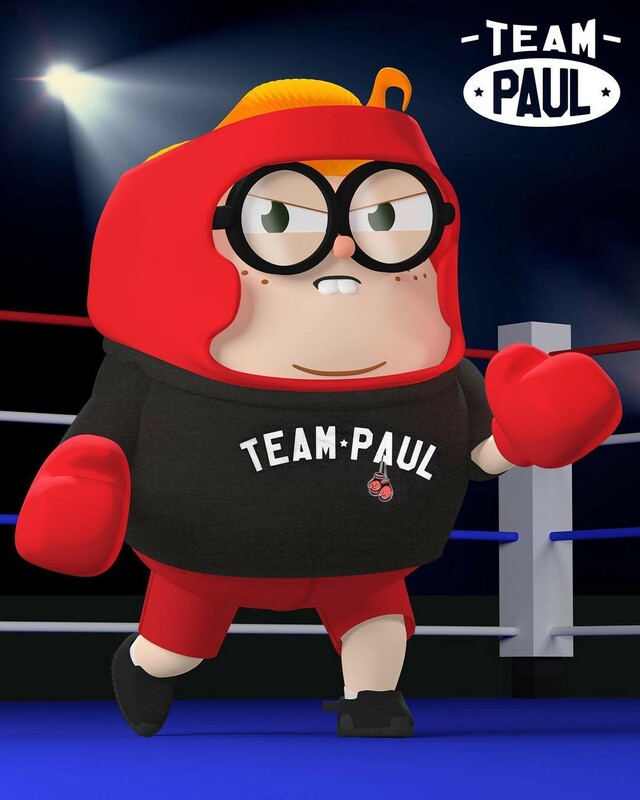 Interestingly enough, we’ve seen famed YouTube star Jake Paul’s Team10 experiment with this by creating LilDonnyRed, a funny red-headed digital celebrity. Digital celebrities will broadly be utilized for entertainment purposes first and then as major media or marketing vehicles, but then what? With development of machine learning tools we could see the AI friend future I discuss start enabling these beings to scale towards commercial tools and more. Why should your customer service agent not at least sound like your favorite celebrity? Or your digital therapist? There is still the issue around the economics of creating scarcity for your celebrity, however it wouldn’t surprise me to see (or at least hear) some of your favorite celebrities serving you a targeted ad or helping you with a problem, sometime in the future. There are multiple open-ended questions left to be answered or that I’ve alluded to in this post. Consumption: Are the best mediums to consume this content already built today, or is there a place where these types of celebrities should live on the internet? Society: As we’re shifting from a default trust to default skeptic society, is now the best time to be flooding our lives with digital characters representing themselves as real? Will consumers grow tired of things they know they have a 0% chance of physically interacting with? Economics: Will the economics of a significantly more scalable celebrity play out in practice and how could they change existing industries? 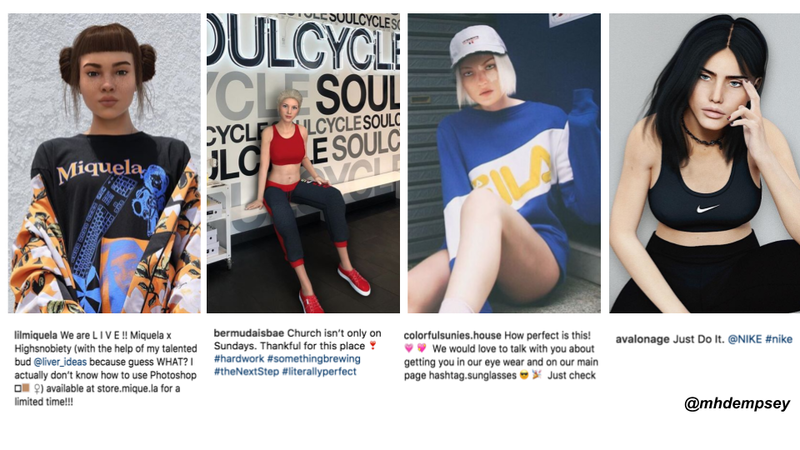 As it is today influencers are largely seen on a different tier from an earnings perspective as mainstream celebrities. Could we be creating another tier that will not be able to monetize at the level that human counterparts can? How the form factor allows a new type of innovative entertainment or experience or connection. How transparent to be around the “false” nature of these characters and their stories. Whether to build something hyper-realistic and take aim at the Uncanny Valley effect, or tell stories with clearly non-human entities. The overall creation process and how it can be scaled. I have many thoughts on this. Stay tuned. While we are still very early in the world of digital celebrities, they will continue to push into many different areas our lives. Digital celebrities may feel like something out of a dystopian sci-fi novel today, but I look forward to seeing how they change how we consume and interact with content and each other moving forward. If you’re working on or building anything related to the topics discussed in this post, I’d love to hear from you on twitter or via email. Stay tuned for a future announcement on something we’ve been working on at Compound with a team of experienced entertainers, content producers, and technologists. Thank you to Dylan Flinn and Vijay Sundaram. Vijay and I discussed this topic at length in a prior audio recording. This post originally appeared here. What the future of machine learning does to the future of trust.